For kids five & under, learning and playing go hand in hand and The Bilby Toy Library is a great place to borrow a range of toys that will delight your kids and help them learn. 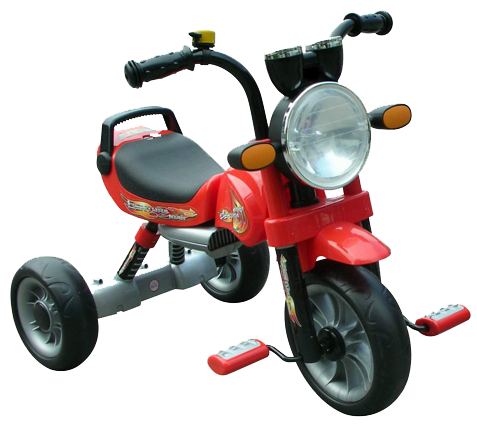 Borrowing different toys at different times means that you will have less discarded toys around the house that your kids are tired of, the kids regularly have new and interesting toys to play with,and you can introduce a range of different toys without breaking the bank. 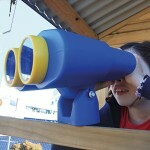 The range of toys for every age group five & under is great and gives kids a chance to build skills,confidence and a love of learning through play and exploration. Little brains and personalities develop through play and the Bilby Toy Library is a practical and affordable way to get your kids playing and learning with different toys. 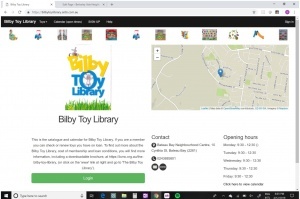 The Bilby Toy Library is a program of The Berkeley Vale Neighbourhood Centre and runs entirely on the funds it gets from membership, as well as the dedication and interest of staff and volunteers at the Centre. It’s a great local resource for families, playgroups and anyone caring for kids five & under, and it now includes a large range of children’s dress-up costumes. How long can I borrow toys and how many? View or download a Brochure with more information, including our loan conditions. 50c from every new membership is donated to the Save the Bilby Fund. For loan entitlements and conditions, click here to view or download our Brochure. 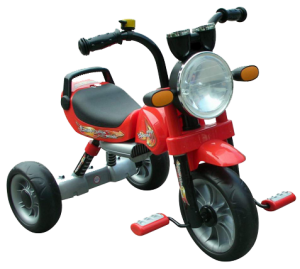 Our Online Service enables you to search through either a list of toy names, or a picture catalogue of toys using age range and category. 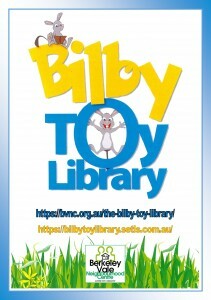 You can view the Bilby Toy Library’s catalogue at https://bilbytoylibrary.setls.com.au/toy_picture_index. 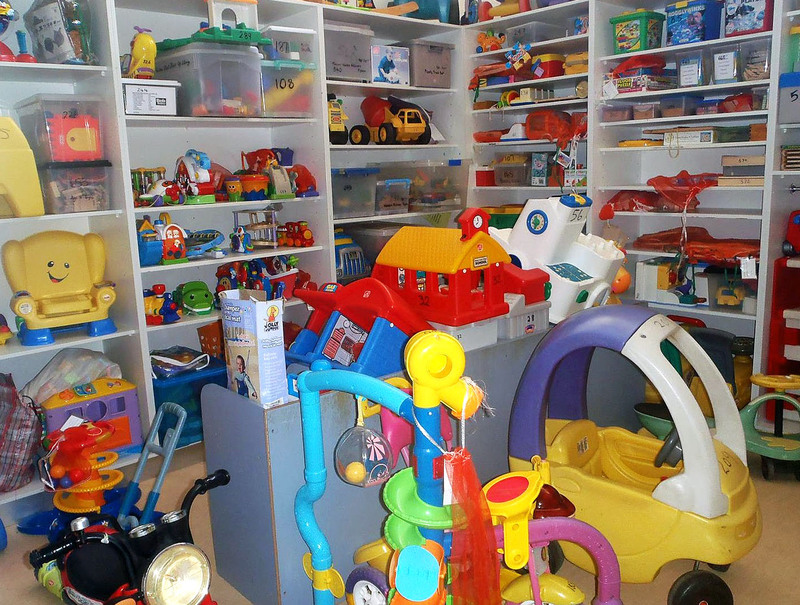 We have toys available in the following categories: Active Play, Baby, Children’s Books, Construction, Dress-up Outfits, DVDs, Early Years, Educational, Games, Music, Parenting Resources, Pretend Play, Puzzles, Ride-on Toys and Transport. 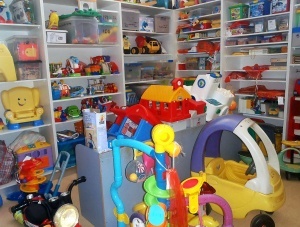 The Toy Library is open Mon – Fri 9.30 am – 12.30 pm. It is located at Bateau Bay Neighbourhood Centre, 10 Cynthia St, Bateau Bay, NSW, 2261. 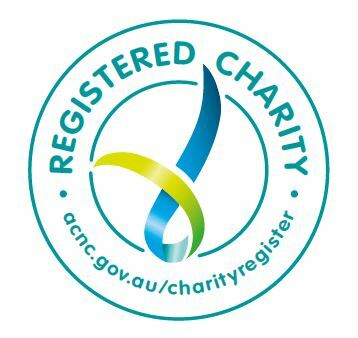 We can be contacted on 4388 5801, or email manager@bvnc.org.au. 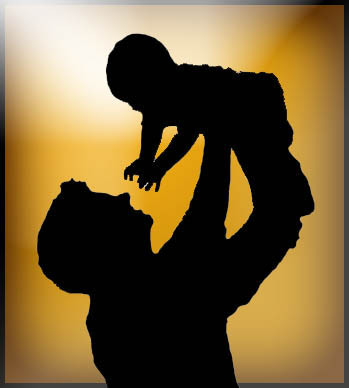 These are some interesting fact sheets to help Dads in their role of being a father. Each fact sheet is related to an age period from birth to 8 years old. Click on the age range for a fact sheet put together by Brighter Futures.